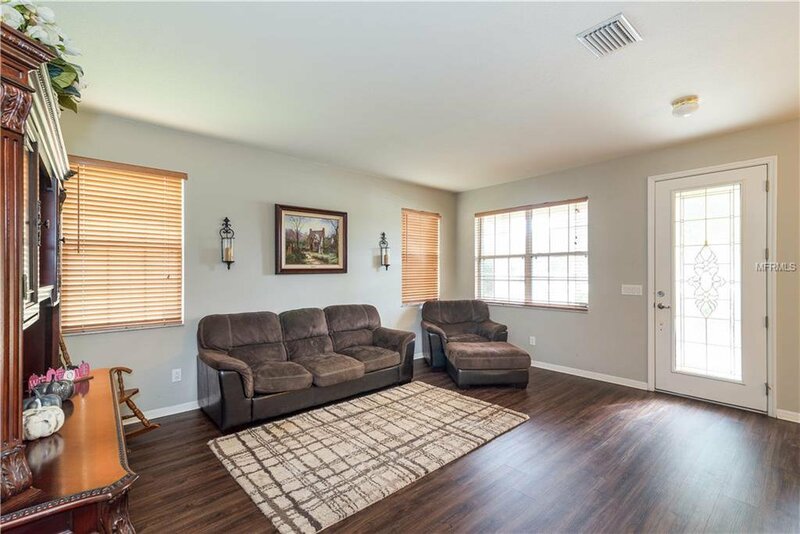 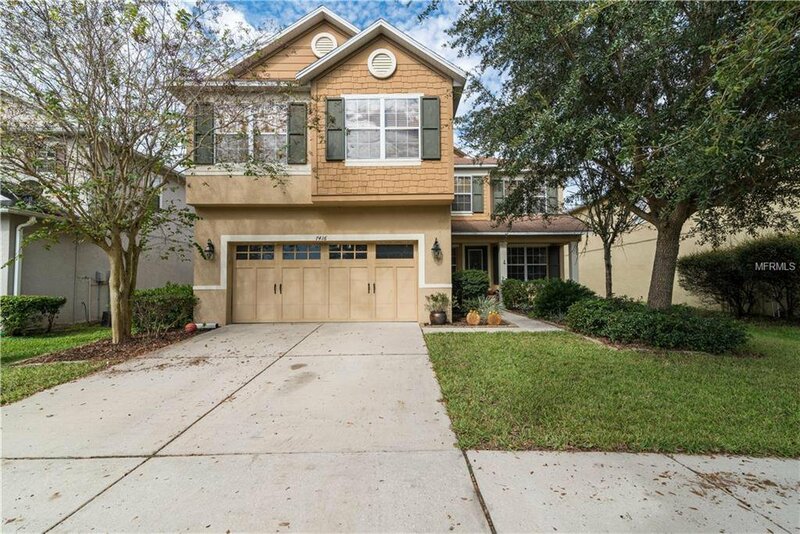 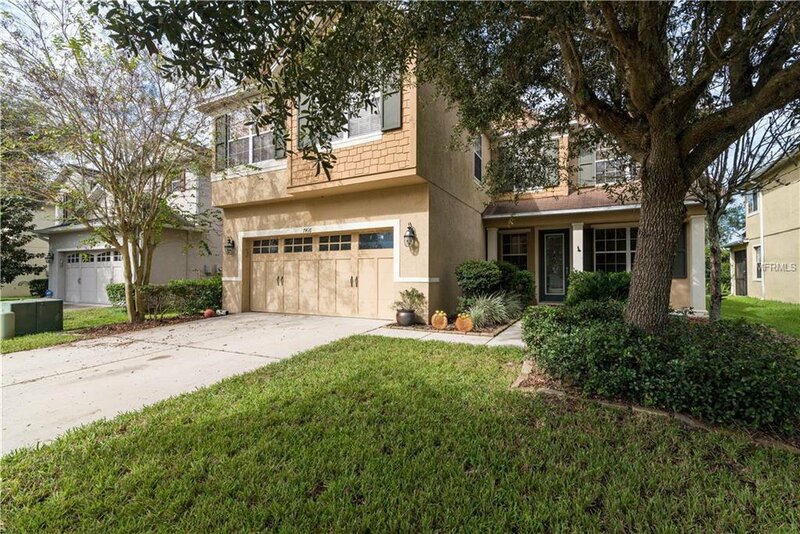 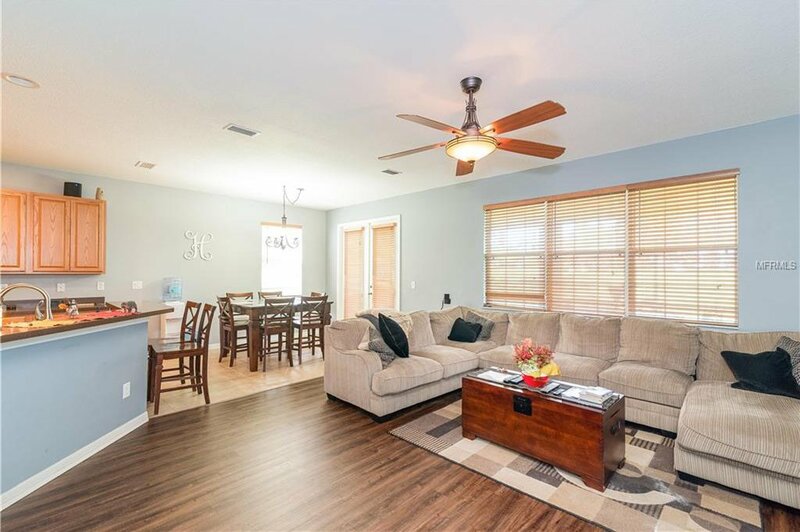 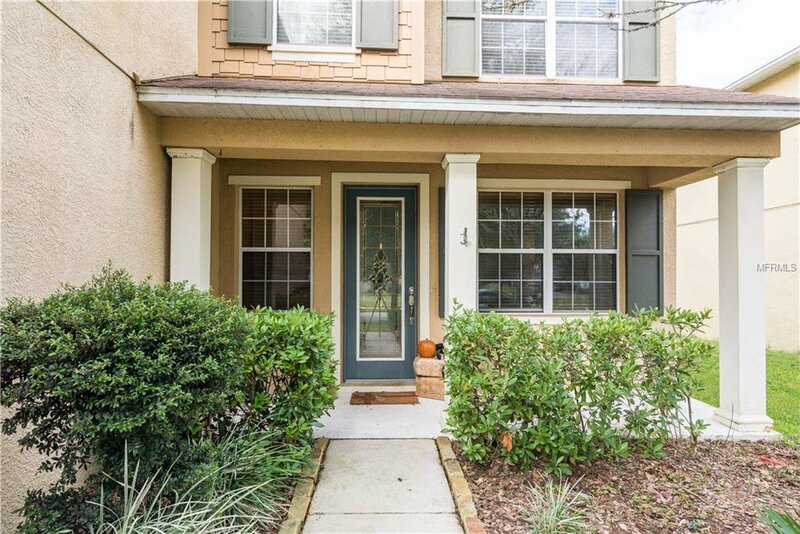 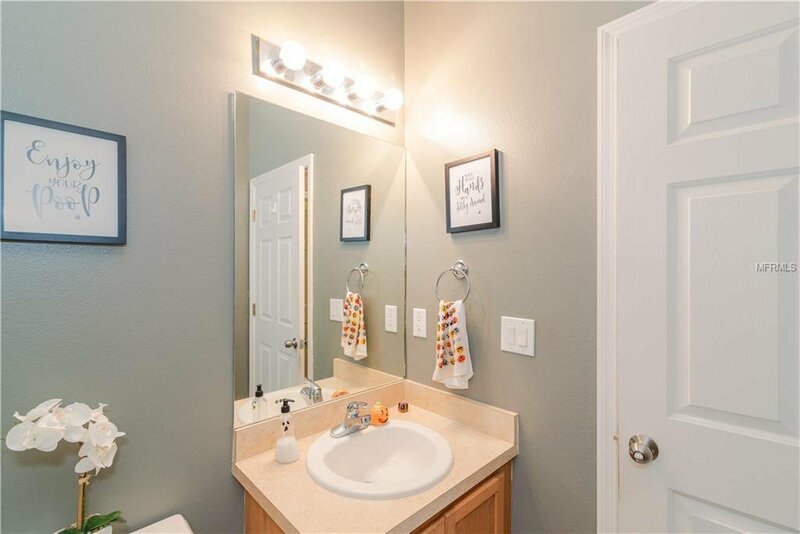 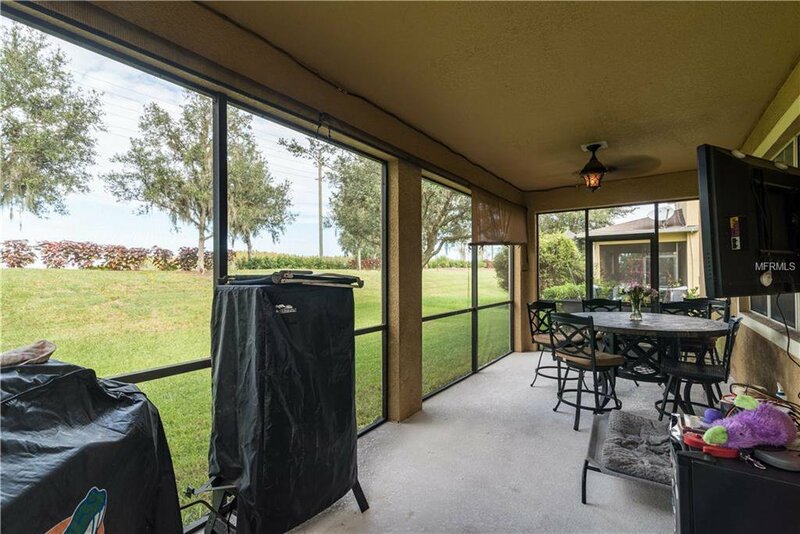 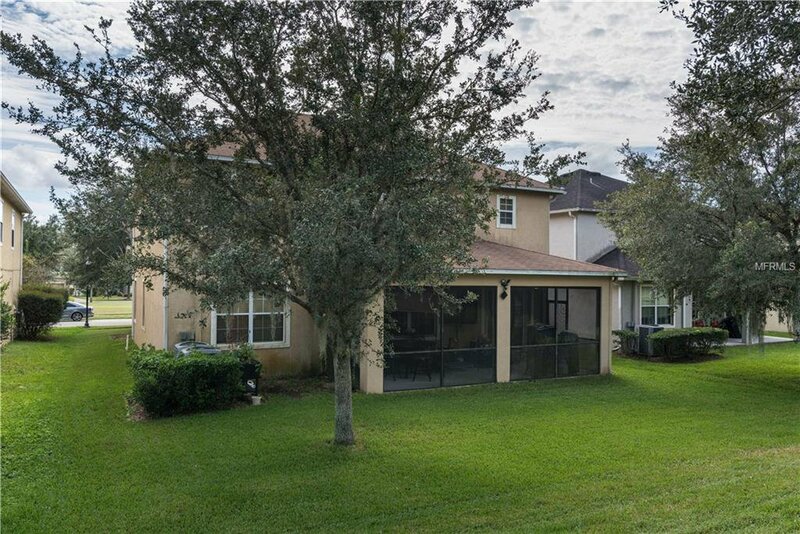 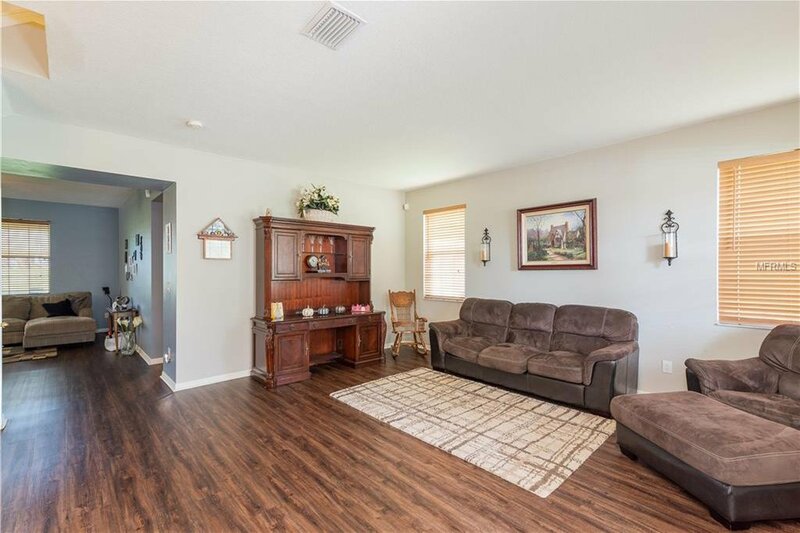 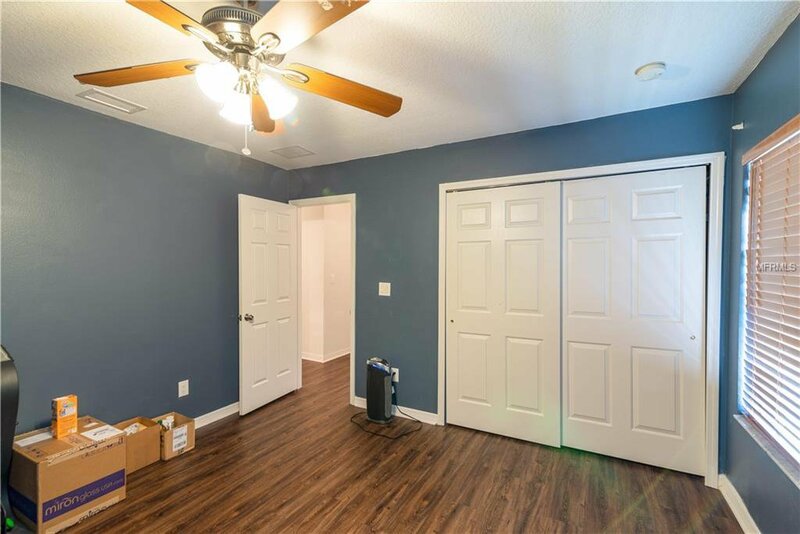 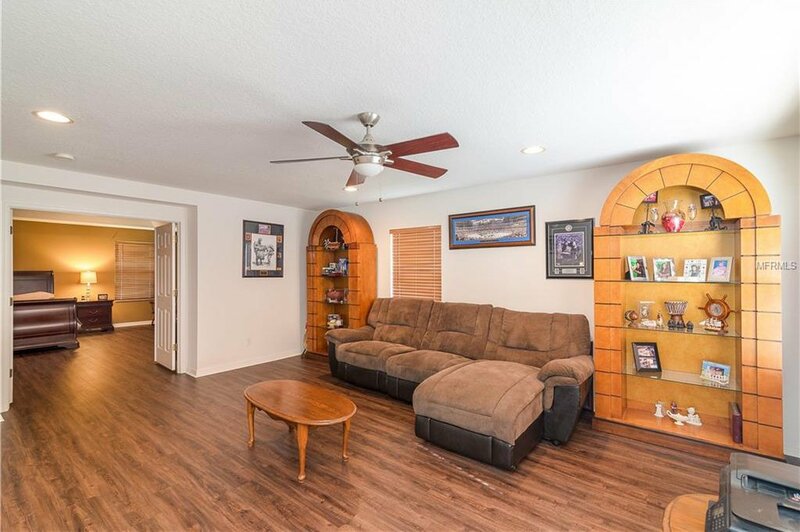 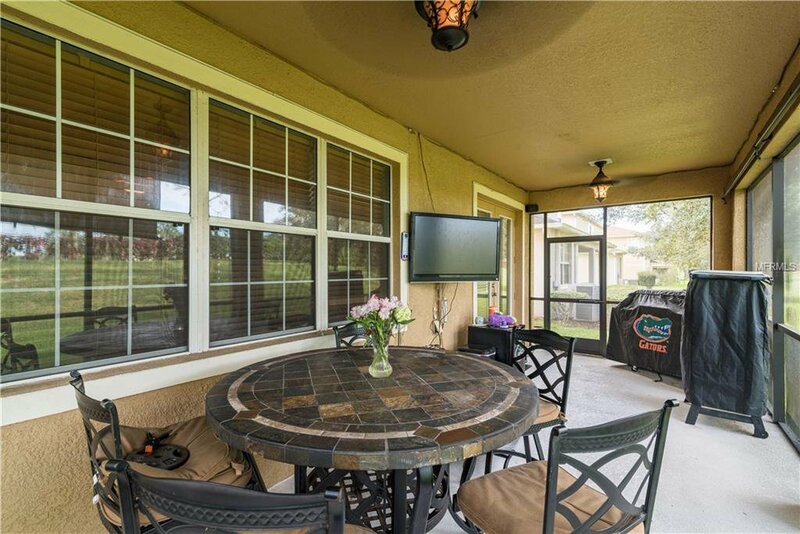 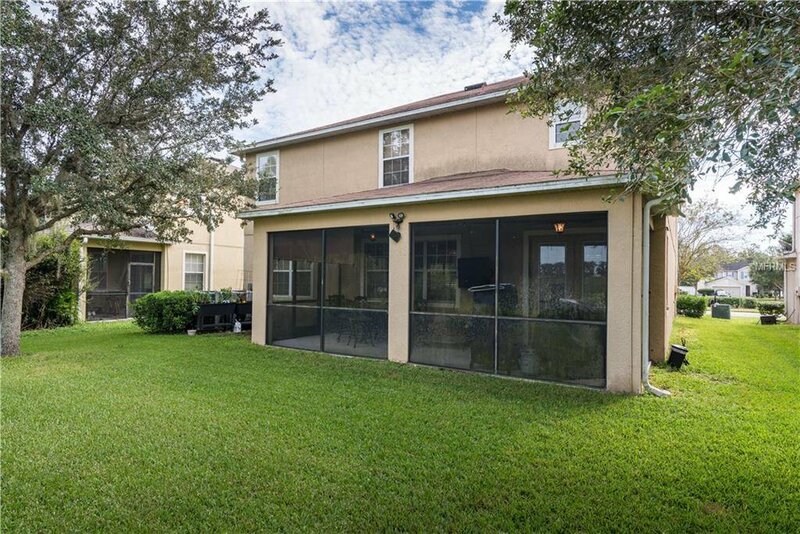 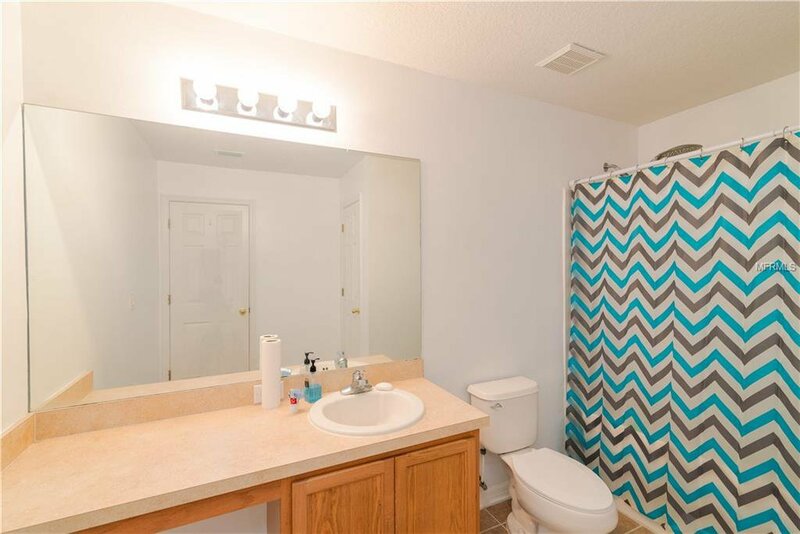 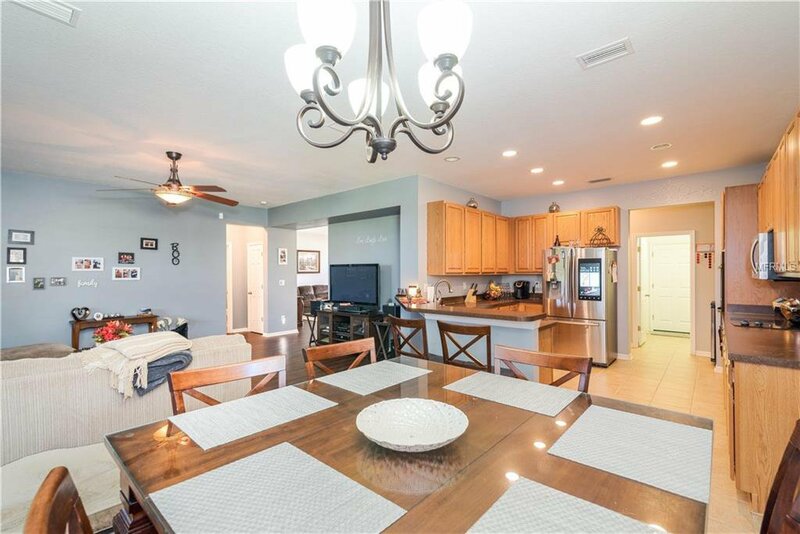 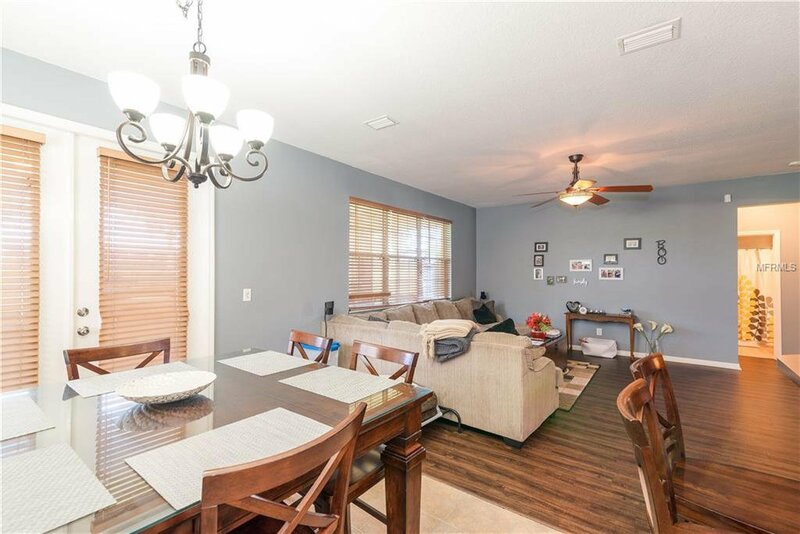 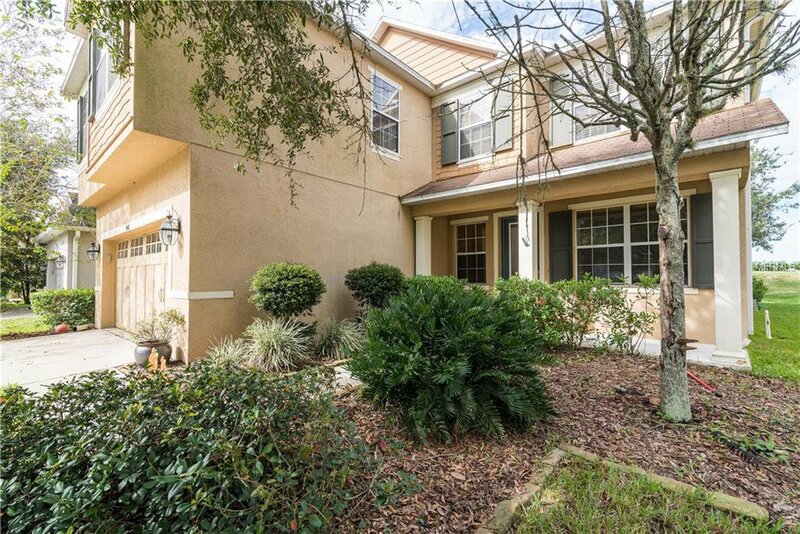 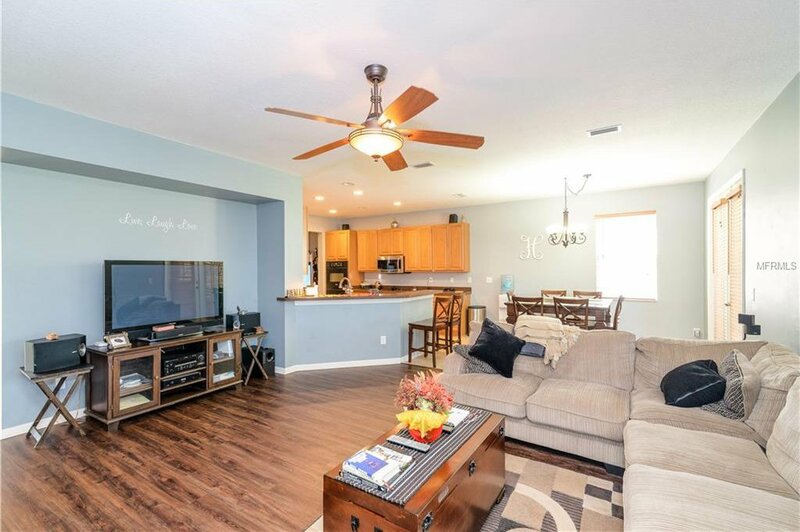 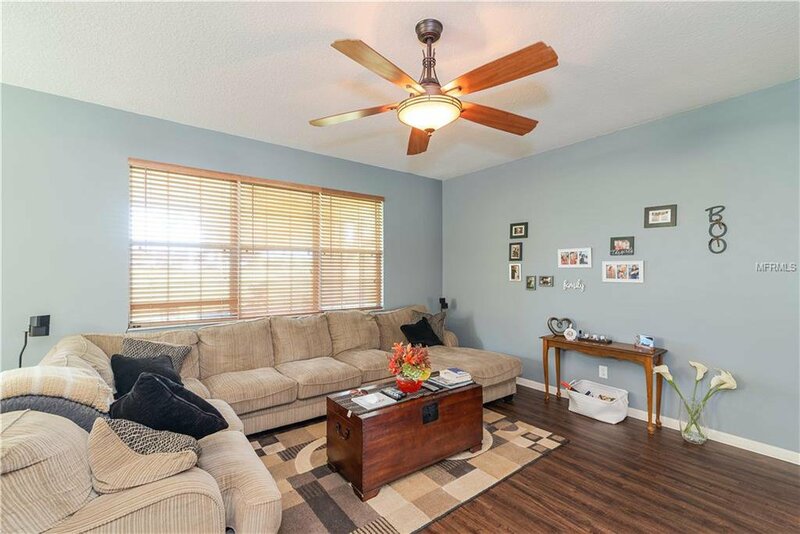 This Gated Community is located minutes from I-75, Shopping, Restaurants, Hospitals, Schools, and Tampa! 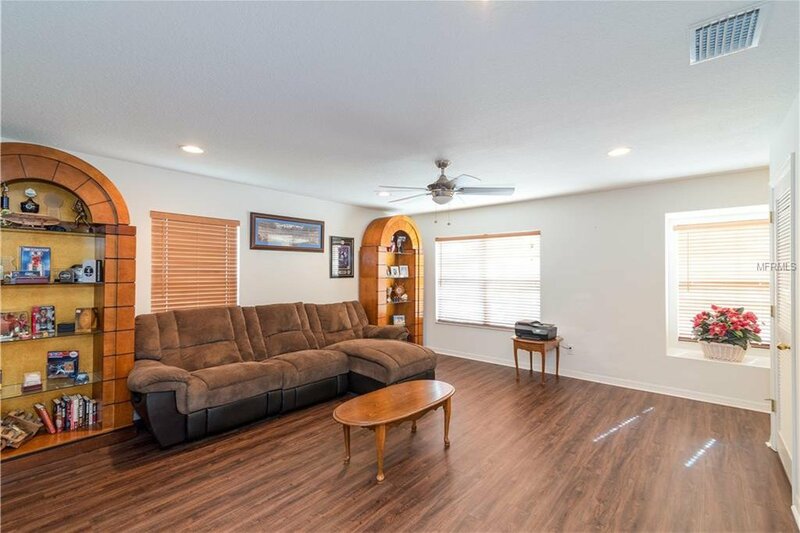 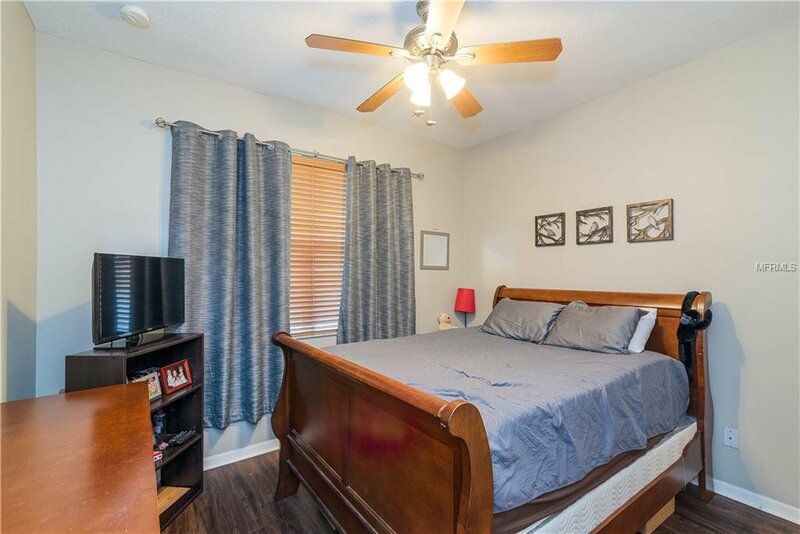 Featured Amenities include a Pool, Parks, Tennis Court, Basketball Courts, Clubhouse, and a Gym. 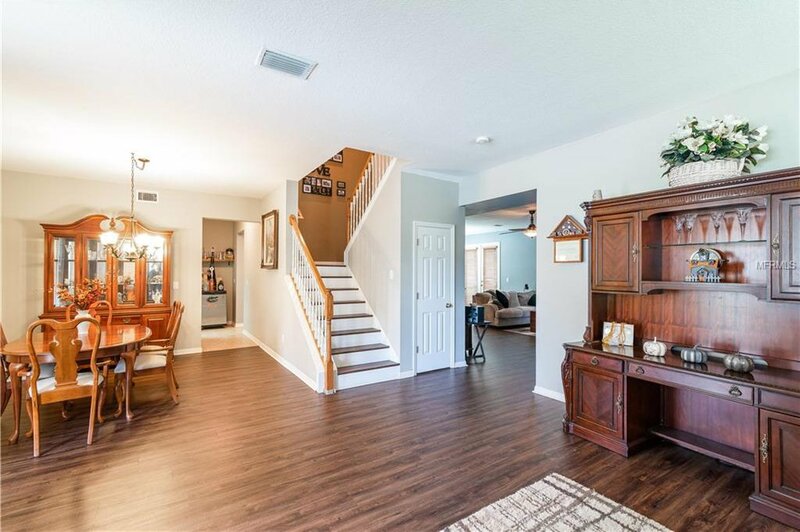 The Lovely homes features 5 Spacious Bedrooms and 3 Full Baths, Formal Dining/Living Combo, and Kitchen/Dining/Family Room Combo. 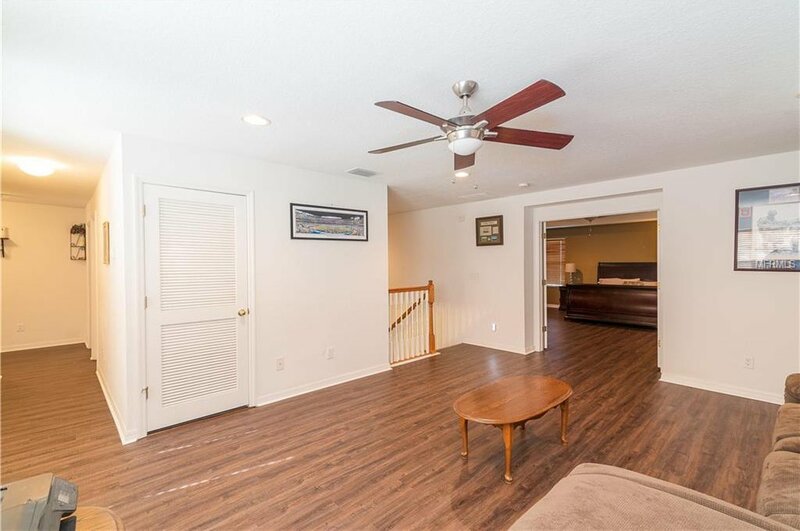 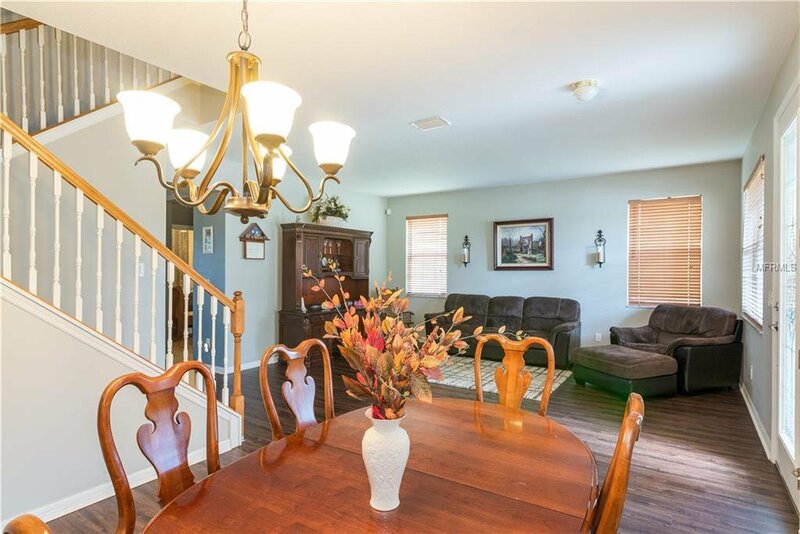 Upstairs offers a Large Loft Area and 4 Bedrooms. 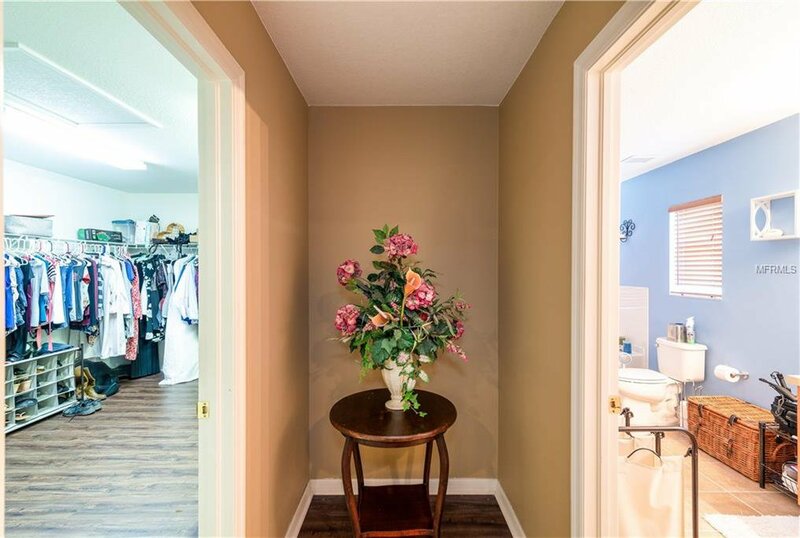 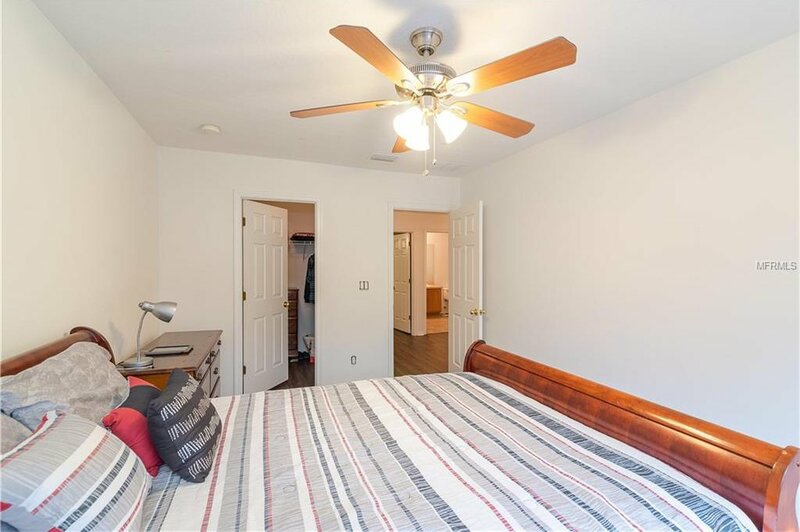 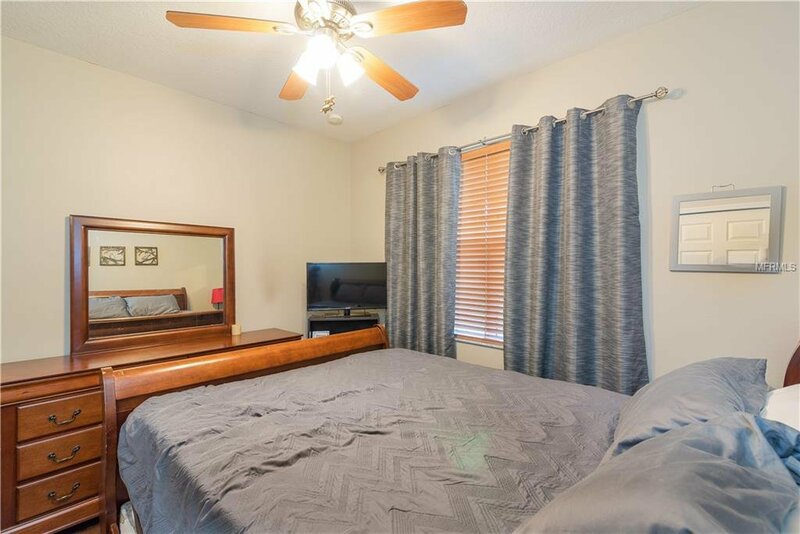 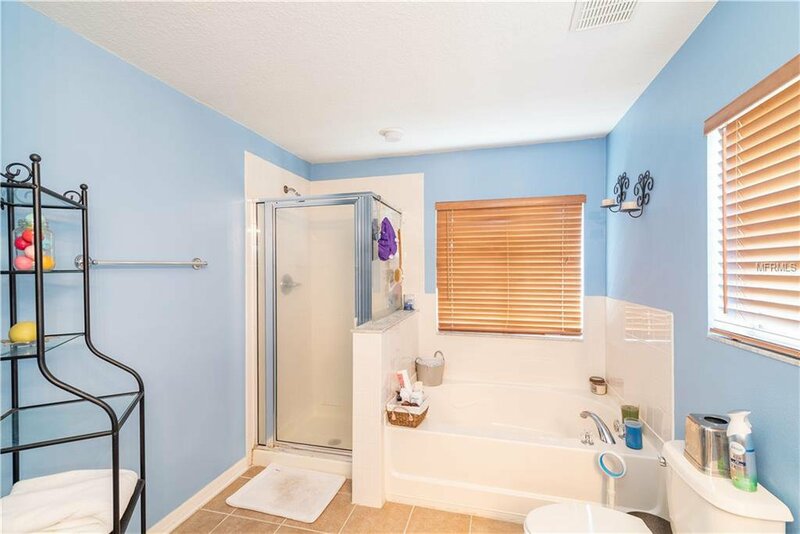 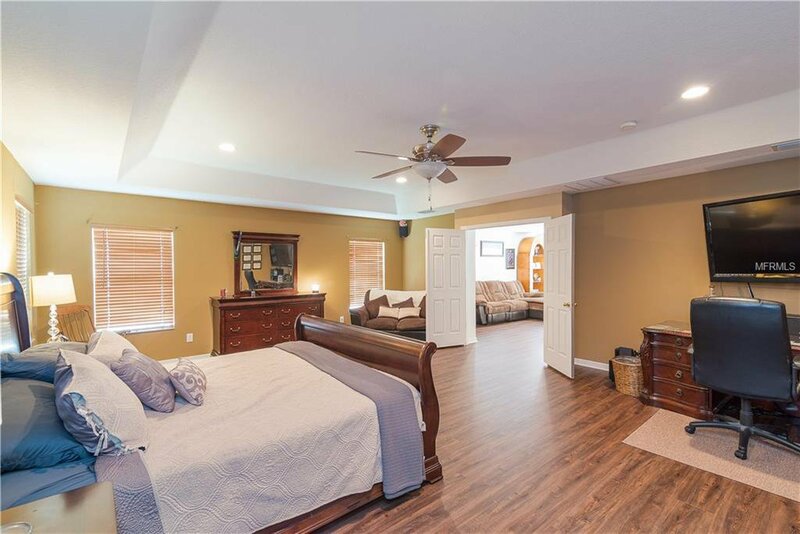 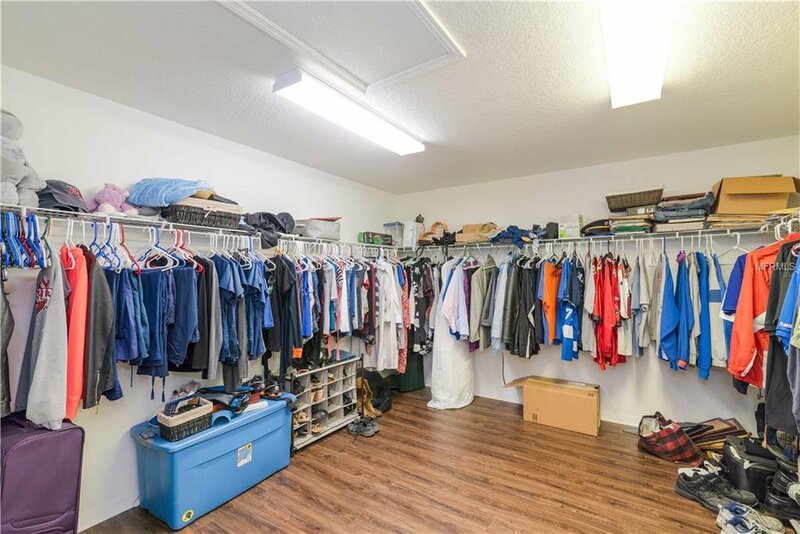 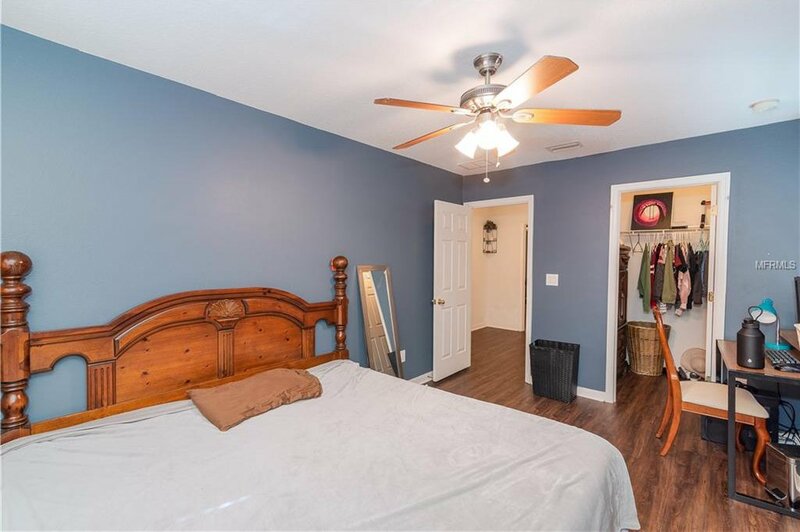 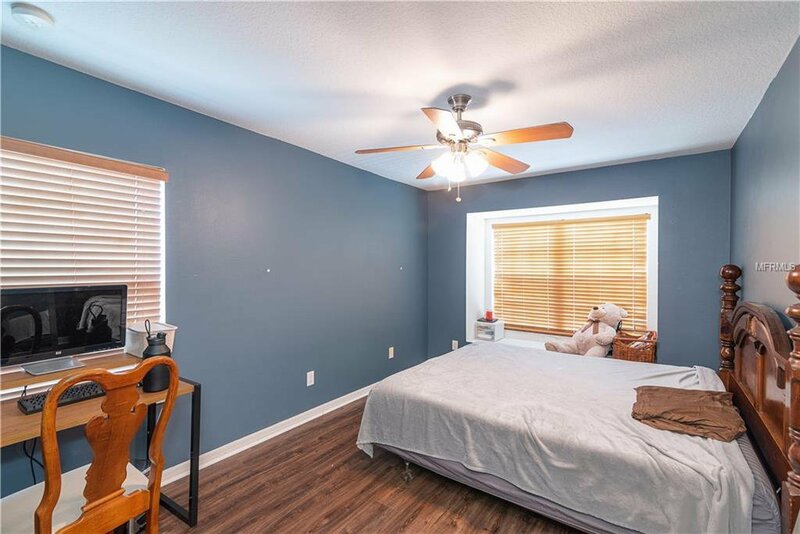 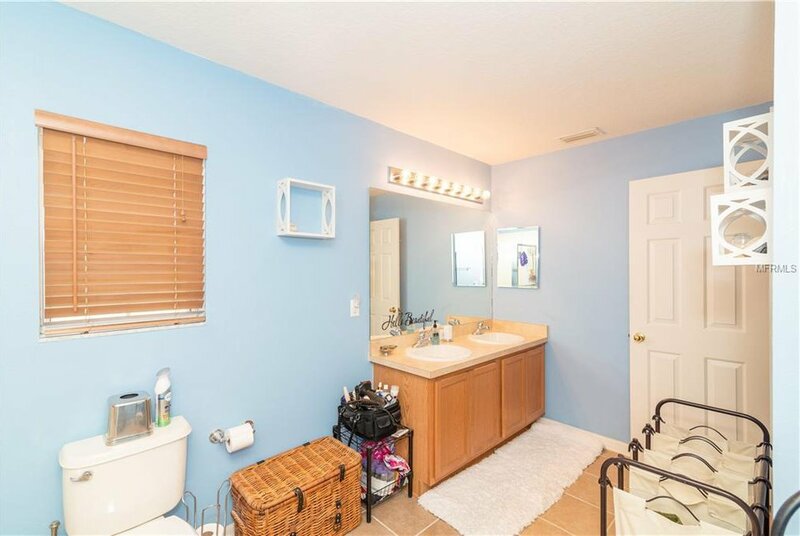 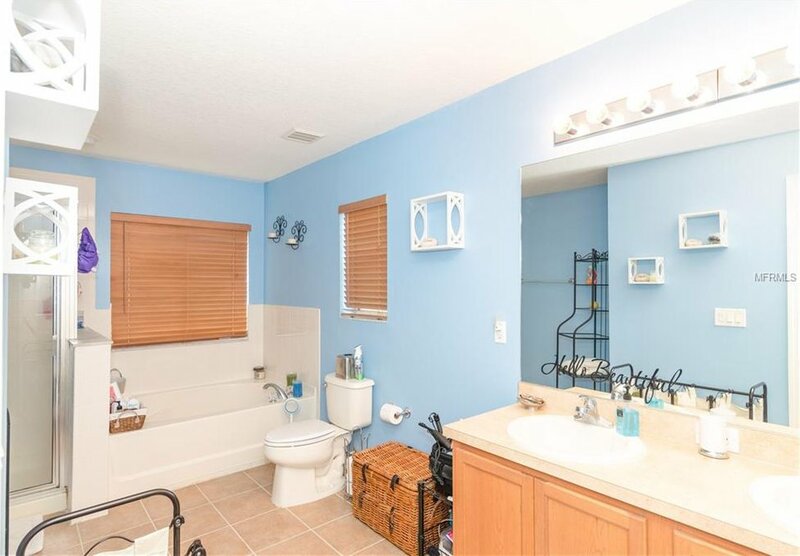 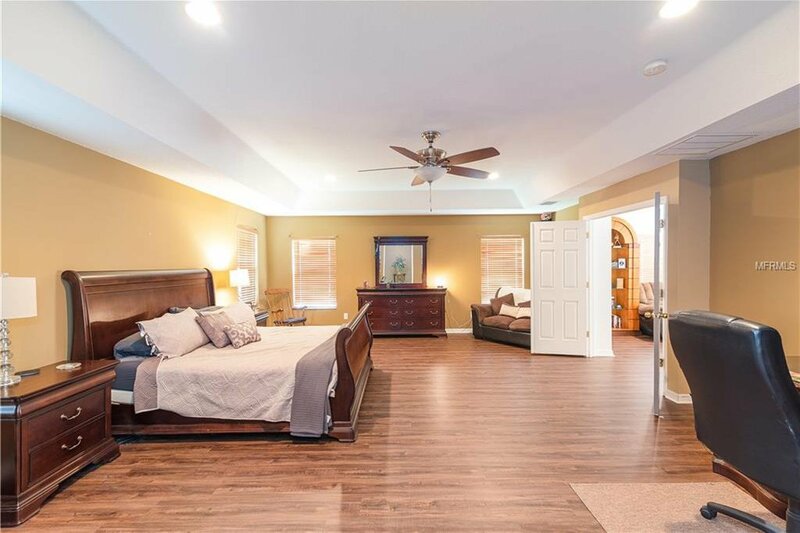 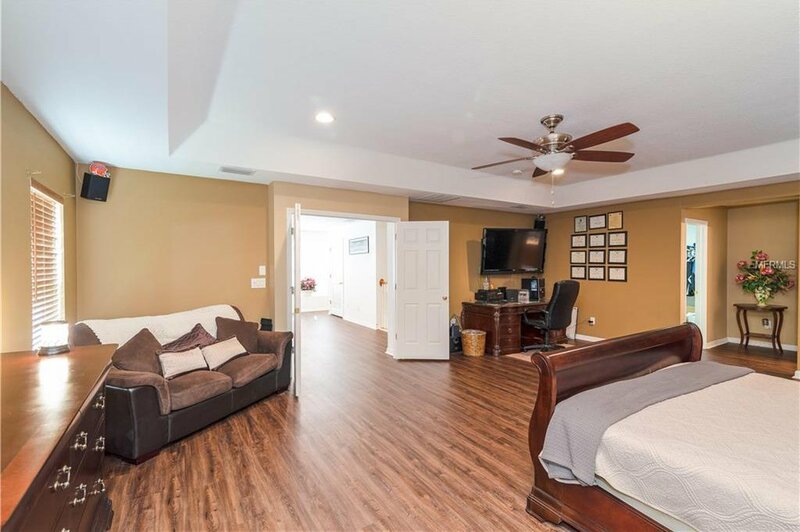 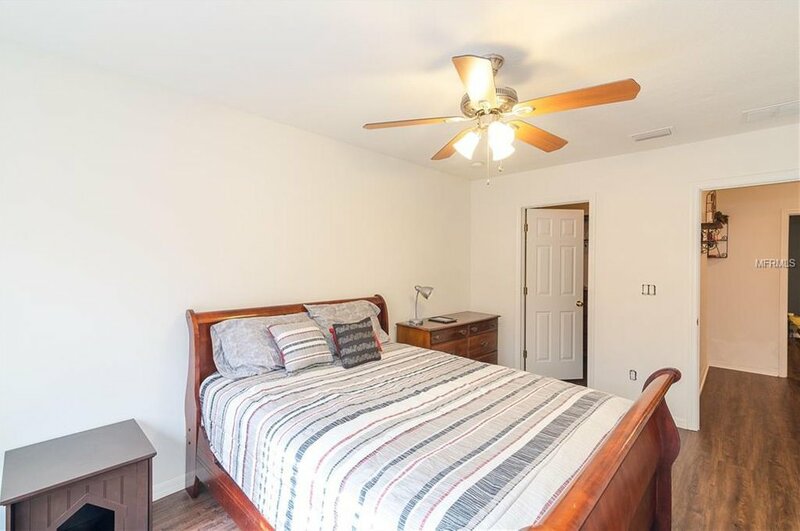 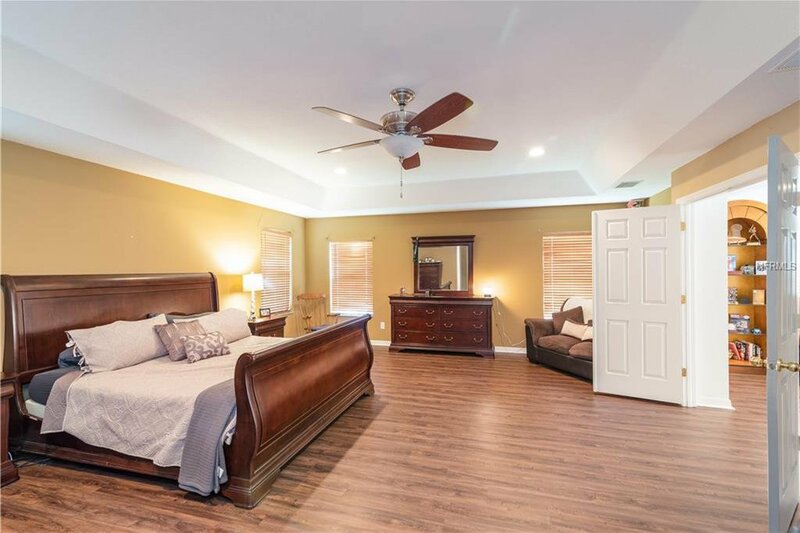 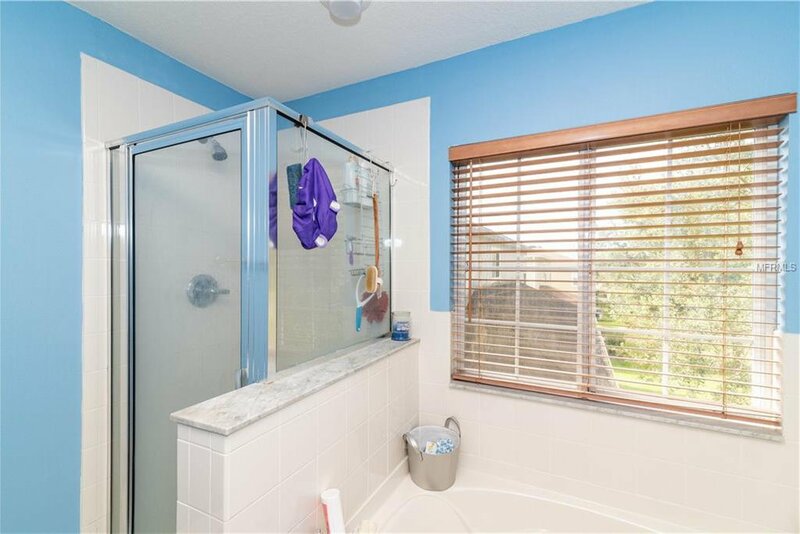 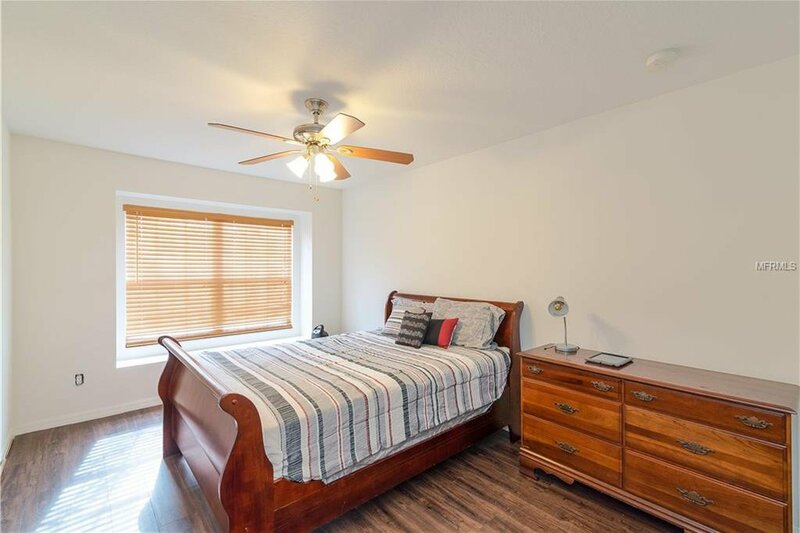 The Spacious Master Bedroom features an Over-sized Walk-in Closet and Large Master Bath with a Double Vanity, Garden Tub , and Separate Shower stall. 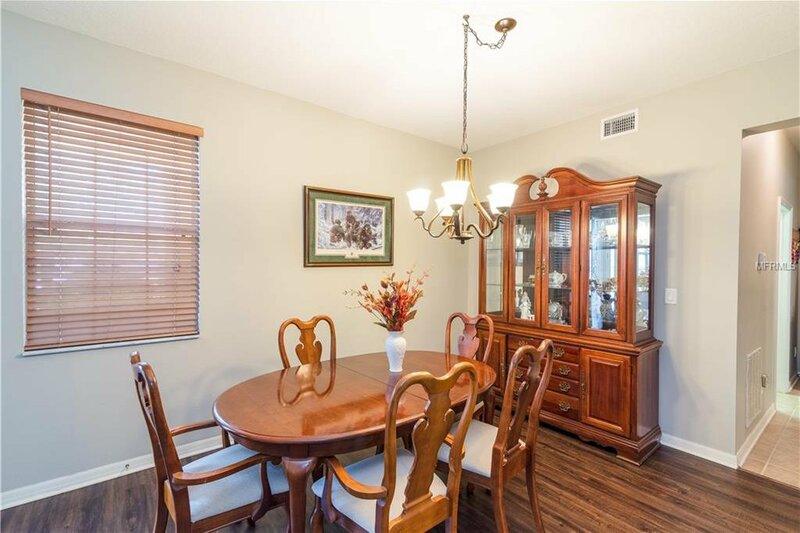 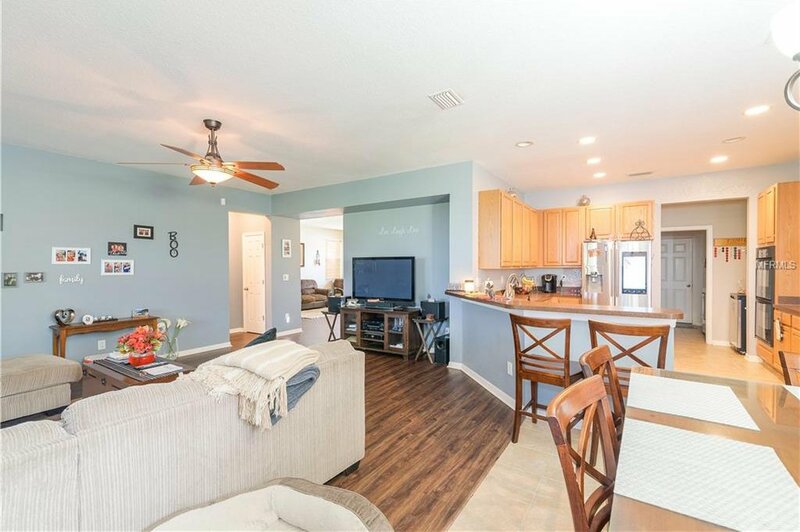 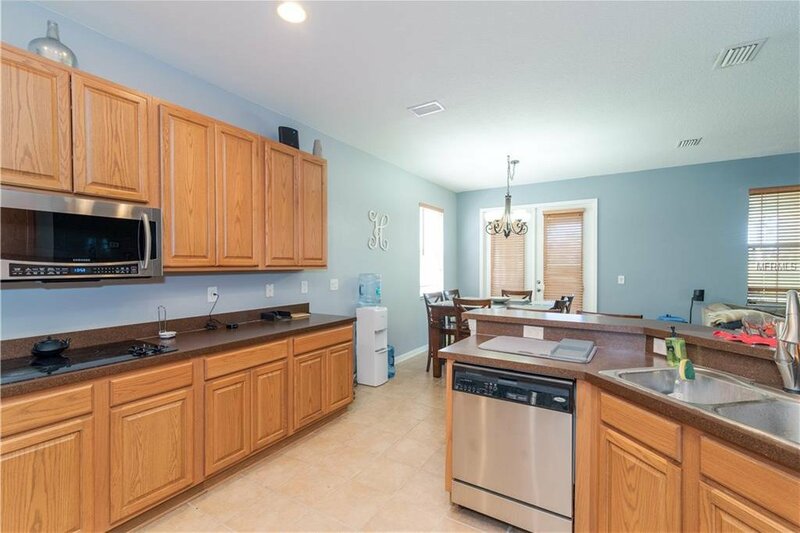 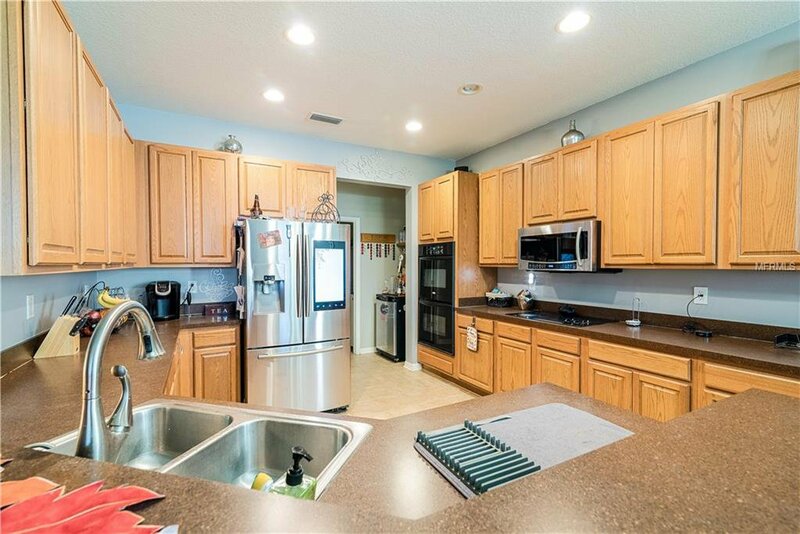 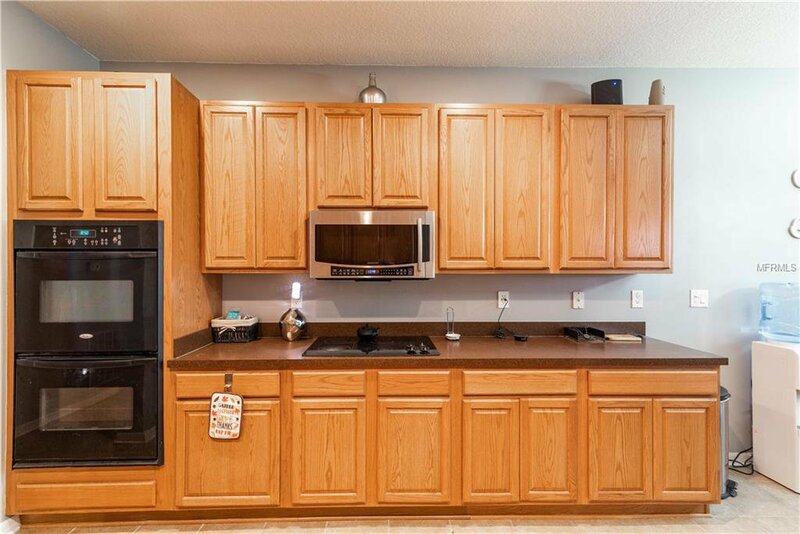 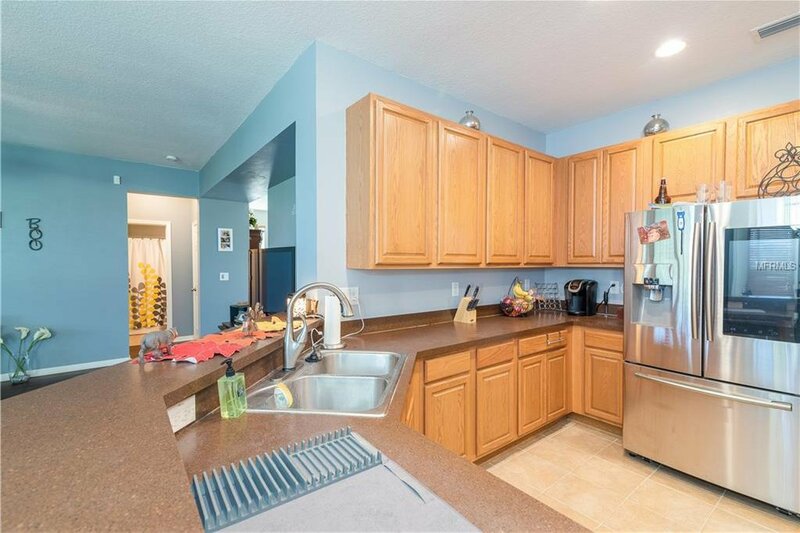 The kitchen offers plenty of Real Wood Cabinets, Counter Space, and a Double Oven. 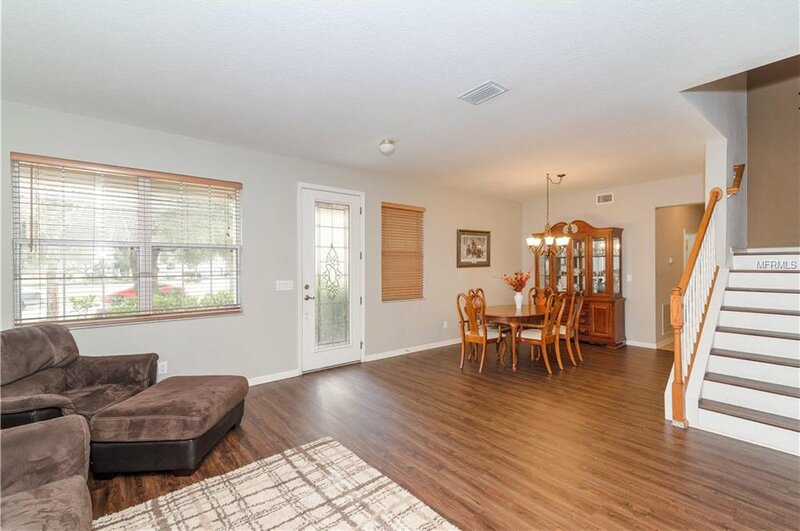 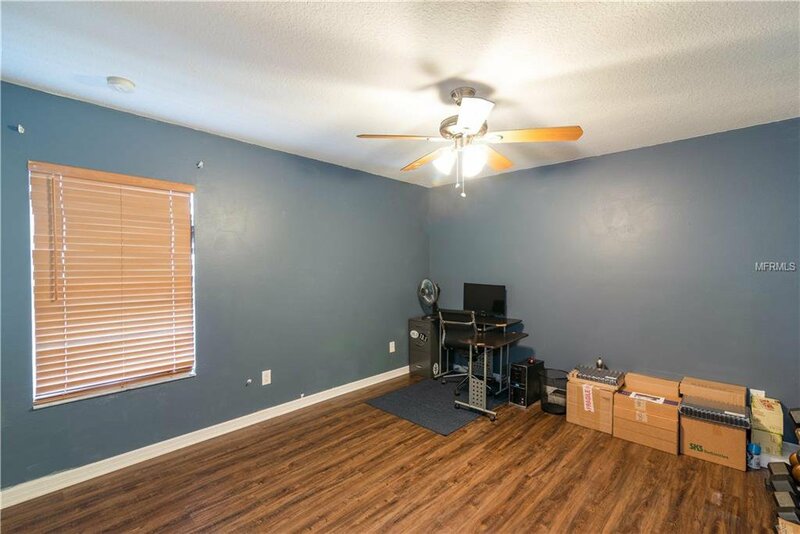 Also, New Laminate Wood Floors throughout. 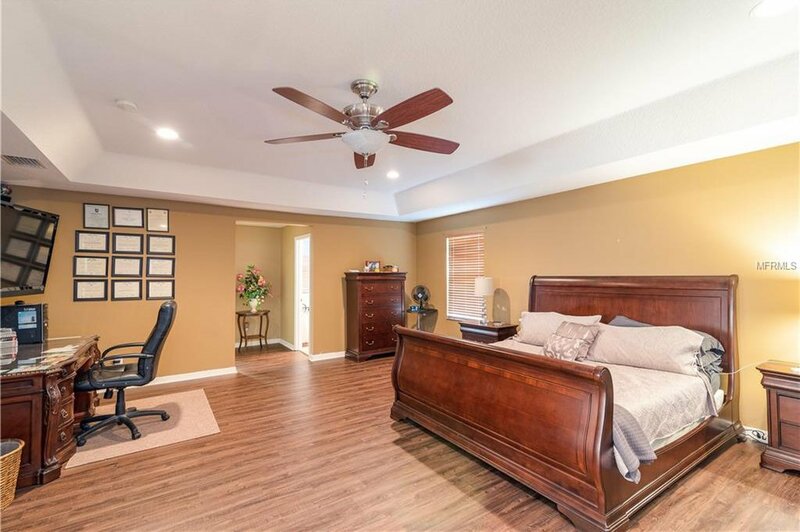 Come see this one for yourself, its worth a look. 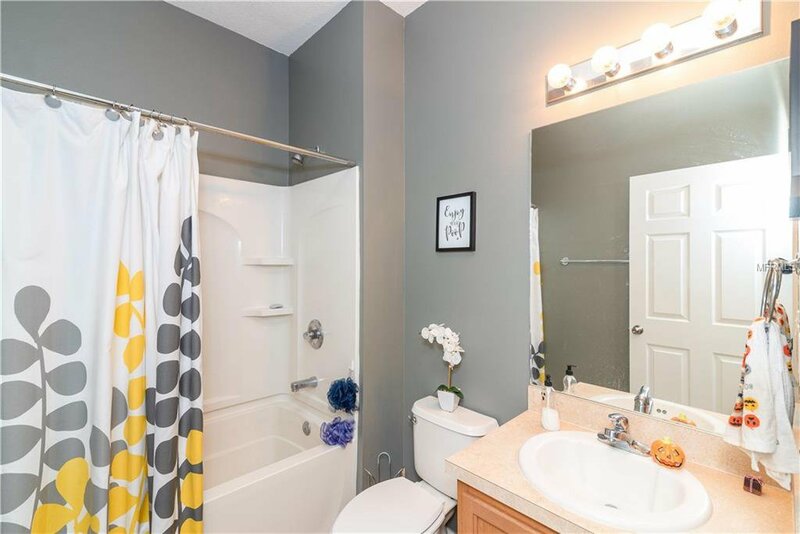 Listing courtesy of CENTURY 21 BILL NYE REALTY.